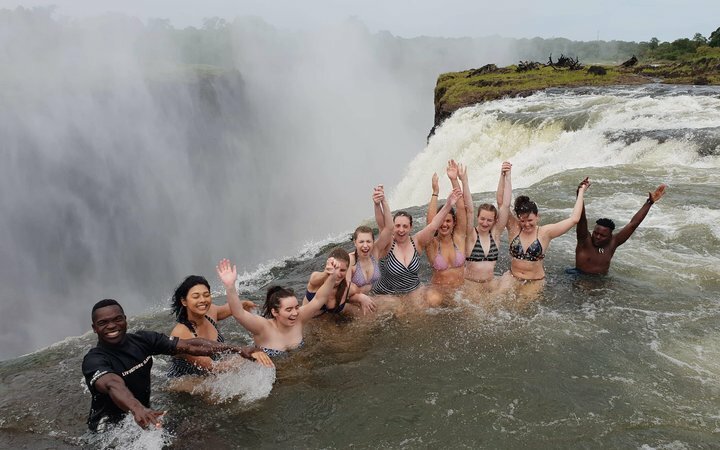 When considering whether to complete a placement overseas, I knew there was no turning back once I had read about the experiences Zambia had to offer. Going into it, I knew that I would see and do things that would be truly “once in a lifetime” experiences that had the potential to dramatically alter my perspective. I wasn’t wrong. From the moment I stepped onto the tarmac of Lusaka airport, I knew I was about to embark on a month of extremes. I was so nervous walking out of the airport, it took all of my concentration to silence the voice in my head that said “WHAT ON EARTH AM I DOING?” Once I arrived at the house, however, I instantly began to feel at home. 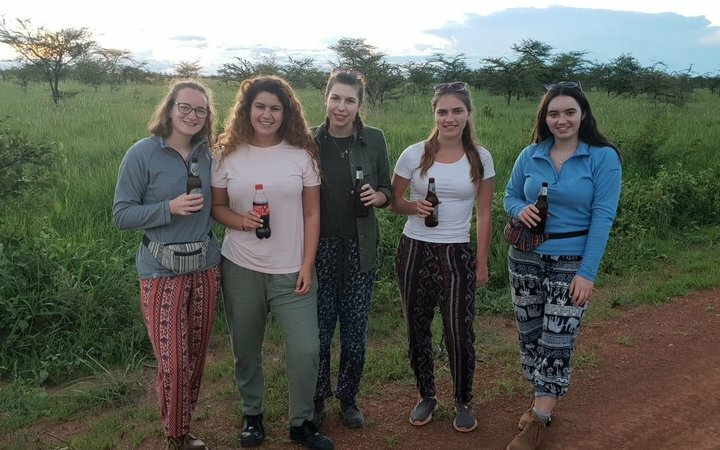 The staff and other people completing placements were all so welcoming, and as we spent more time together, it started to feel like they were my second family. The house was incredible, we had our own private pool to swim in after placement and a terrace where we frequently sat to watch the sunset. As I watched the sun go down, listening to the gentle buzz of the insects, I often found myself in a state of disbelief that I was actually in Africa. The first day of placement, I found myself as nervous as I had been for the journey. We all travelled together and met with the chief physiotherapist to discuss the placement. On my very first day I treated a patient who had suffered a gunshot wound to the abdomen, something I had never been exposed to before in the UK. This felt daunting, but I was quite surprised to find that my training at home had equipped me with all I needed in this totally unfamiliar setting. 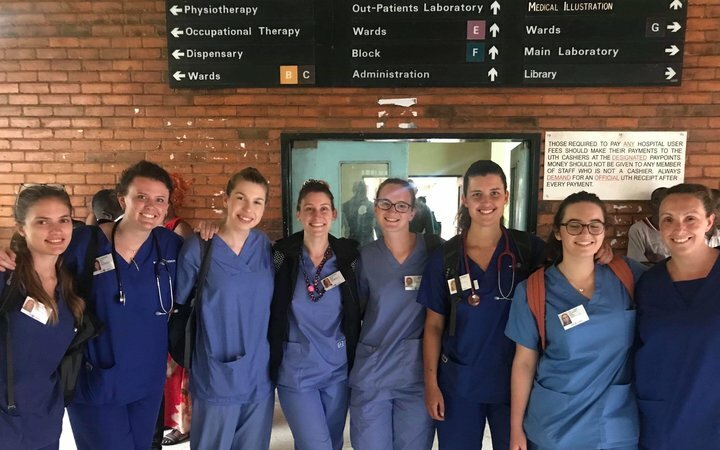 The hospital in Lusaka was extremely different from a hospital in the UK and it took a while to get used to the local way of working, but we soon got into the rhythm and began to develop good relationships with the local physiotherapists. 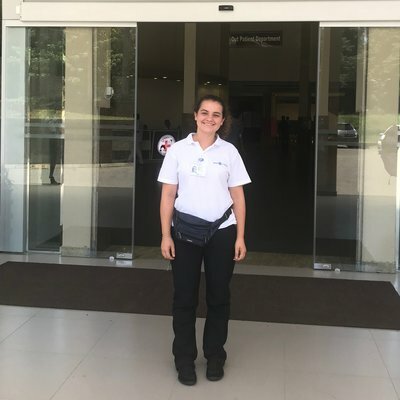 Within my placement I was placed in a variety of settings in the hospital including outpatients, critical care, oncology, neurology, amputations, and paediatrics. I was exposed to conditions that I had never seen before in the UK and learnt techniques that I would never have encountered in an NHS hospital. 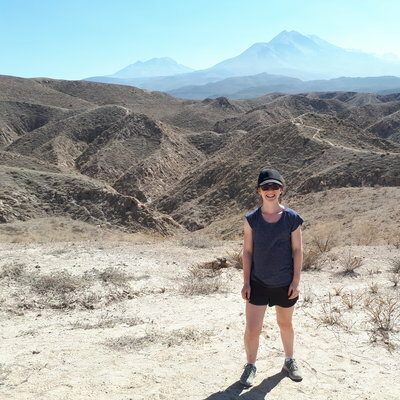 When working with limited resources the physiotherapists demonstrated initiative unparalleled by anything I had seen before or think I will ever see again. Whilst at times I felt overwhelmed, particularly when working with critically ill babies, I surprised myself with my capabilities to manage these situations. 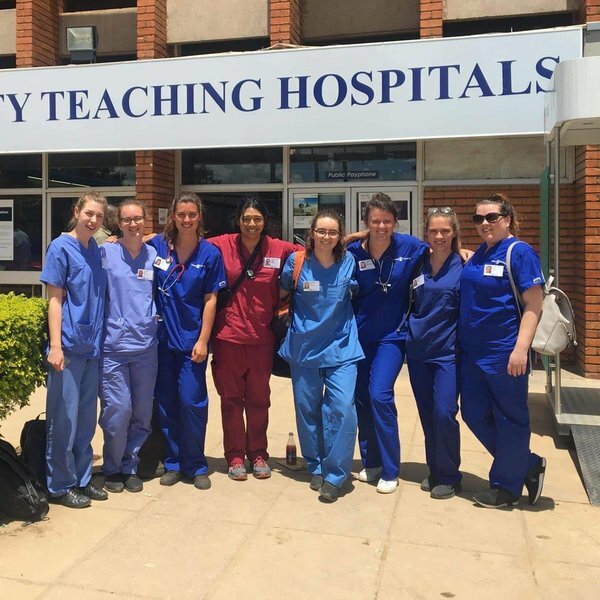 Completing a placement in Zambia has given me invaluable experience; I learnt so much whilst I was there and greatly improved my skills and confidence in my abilities as a physiotherapist. Living in the house with other students and qualified healthcare professionals was incredible. We all supported one another through the trials of a placement in a healthcare system so vastly different from that of our own and shared stories about the situations we had been in. We had great fun together and I formed friendships that will last a lifetime. When we weren’t on placement, we embarked on amazing adventures. The first weekend we travelled to Mukambi Lodge in the Kafue National Park to go on safari. 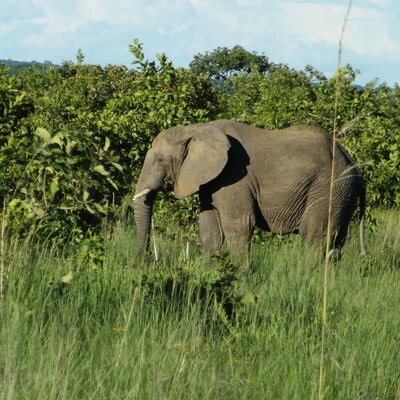 This was honestly one of the most breath-taking experiences of my life and I will treasure the memories of it forever - we saw herds of elephants, drank beers as the sun went down and saw one of the most incredible starry night skies I have ever seen as we boated across the Kafue river under the blackness of night. We also travelled to Livingstone to visit Victoria Falls; here, we swam in the Devil’s Pool, right on the edge of the waterfall. I have never been so scared in my life - watching the gallons of water rush over the edge of the cliff, I could feel my heart pounding out of my chest, but hand in hand we made it to the very edge, an achievement held by few people across the world. 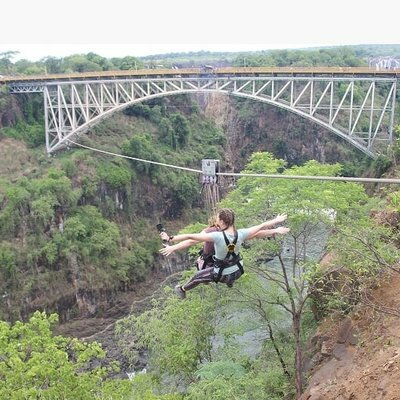 As if that wasn’t enough of an adrenaline rush, we ziplined across the gorge the very next morning. The adventures didn’t stop there: we embarked on many others including exploring local markets, attending a fireworks display like no other on New Year’s Eve and canoeing in Tiffany’s Canyon. I cannot recommend this experience enough - if there is even the smallest part of you that thinks you want to undertake a placement with Work the World, I would urge you to listen to that voice! It is an experience like no other and an opportunity most certainly not to be missed!